It is important to know what to do to your home to get it ready for market. It is equally important to know what not to do, so as to not waste time and money. 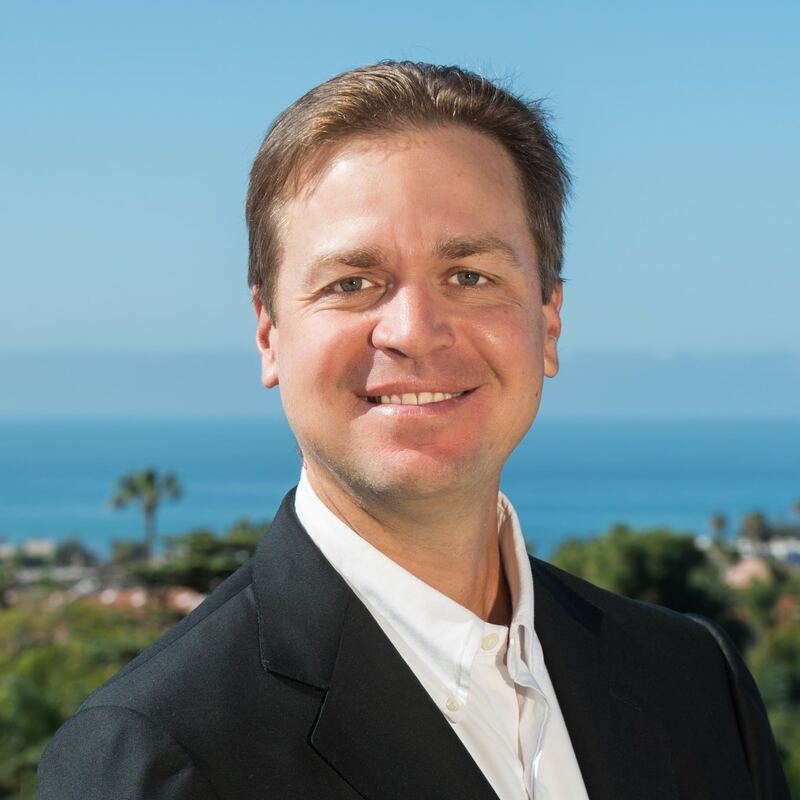 Mark's background leading multi-million dollar investment partnerships allows him to evaluate your home and advise on what will provide you greater than dollar for dollar return on your home, and save you the trouble and expense of what you should leave as-is. The following items are generic guidelines to consider as you prep your home for sale.